Investing in Exchange Traded Funds (ETFs) has been growing in popularity in recent years. For most investors, ETF investing can be seen as a logical first step towards getting started and subsequently, as a springboard into other investments. ETFs are listed funds that seek to track the holdings and the returns of popular investments such as stocks in country indexes, stocks in a particular sector, bonds, commodities and other financial instruments. In Singapore, there are several listed ETFs that are popular among retail investors. While we will be covering a handful below, you can visit the Singapore Exchange (SGX) if you wish to look through the ~70 ETFs listed in Singapore. ETFs linked to country indexes are usually popular investments as they are invested into the strongest and most liquid companies in the country. In Singapore, this is the STI ETF, which invests in the same 30 stocks on the Straits Times Index (STI), including DBS, SingTel, SIA, CapitaLand, Keppel Corp and others. There are two ETFs that track the STI. They are the SPDR STI ETF and the Nikko AM Singapore STI ETF. As you would probably be able to tell from its name, this ETF invests in bonds. The ABF Singapore Bond Index Fund, allows you to gain access to highly-rated government and quasi-government bonds. 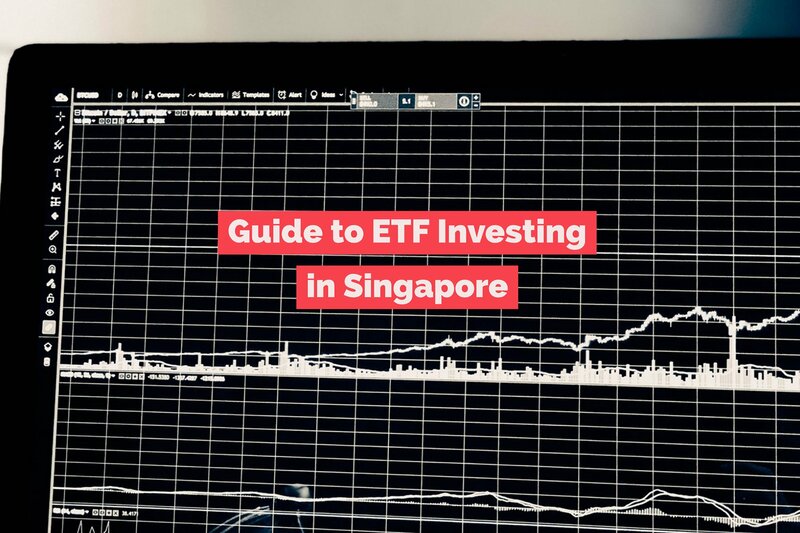 By investing into this ETF, you would automatically be exposed to bonds issued by the Singapore government, the Housing & Development Board (HDB), the Land Transport Authority (LTA), Temasek, SP Power and even some Korean government-linked bonds. The Lion-Phillip S-REIT ETF was one of three recently-listed Real Estate Investment Trust (REIT) ETF in Singapore. 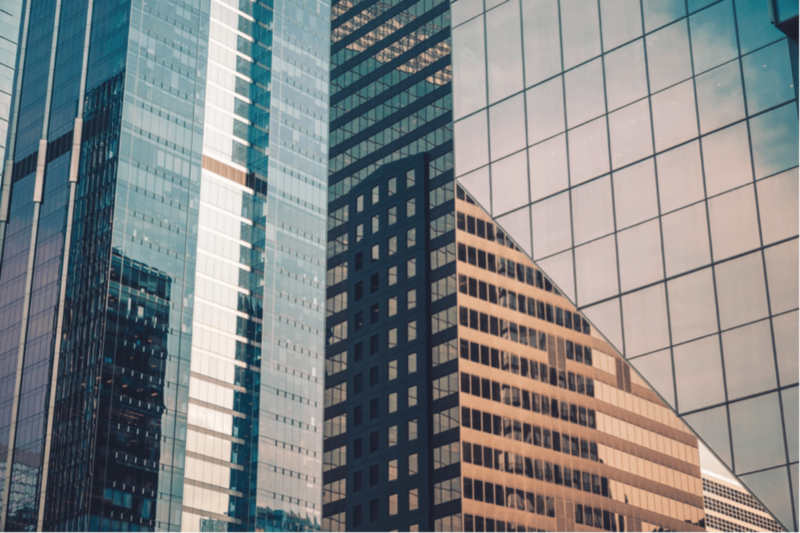 REITs, which are increasingly viewed as alternatives to investment in actual properties, are becoming more popular in Singapore. This has heightened interest in REIT ETFs, and hence the three recent listings. The Lion-Phillip S-REIT ETF is purely invested into REITs that are listed in Singapore. This is as opposed to the two other REIT ETFs here, which includes REITs from other countries such as Australia, Malaysia, Hong Kong and China. The Lion-Phillip S-REIT ETF invests in 23 Singapore REITs, including CapitaLand Mall Trust, CapitaLand Commercial Trust, Suntec REIT, Mapletree Commercial Trust, Keppel REIT, Ascendas REIT. Read Also: REITs VS Investment Property: Which Is Better? The S&P 500 ETF is exposed to the stocks listed on the S&P 500 index. Similar to the STI ETF, the S&P 500 ETF is considered a country index. It offers you an easy and hassle-free way to diversify your investments to different countries with up to 500 leading companies listed in the USA. Some of its component investments include the largest companies in the world, including Apple, Microsoft, Amazon, Facebook, Berkshire Hathaway, Johnson & Johnson, JP Morgan, Exxon Mobil, Alphabet and many more. The SPDR Gold Shares ETF invests in gold. The commodity has always been seen as a good store of value and is a popular asset class for investors. Investing into the SPDR Gold Shares ETF is a good workaround for many of you who want exposure to gold, but do not want the hassle of having to buy and physically store gold assets. ETFs and funds act in a similar way – pooling investors’ monies to make large investments for the overall benefit of everyone. Here are some reasons why it makes sense to invest in ETFs. One of the first concepts every beginner investor is exposed to, is diversification. This is easily solved by ETFs, which automatically make diversified investments into numerous underlying assets on behalf of their investors. For example, if you purchase the STI ETF, you’re instantly invested in 30 of the largest and most liquid companies in Singapore, which span across numerous industries. When you invest in ETFs, you’re making a decision to receive the market return for the assets, regardless of whether it is stocks, bonds or commodities, that you’re holding. 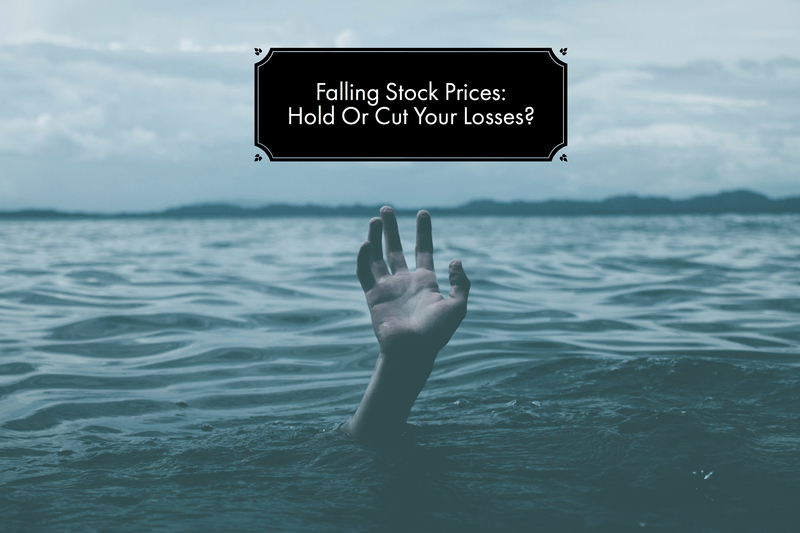 Holding on to individual stocks and/or commodities may be very lucrative when it goes on a bull run. However, you also want to limit your downside. By diversifying your portfolio widely, you’re essentially going to receive the average return of all the assets you own. This does not mean you are taking no risk in your investment. Rather, what it means is that the risk that you are taking is similar to the risk face by the entire market or sector. When it comes to ETF investing, you are likely to find it easier for you to monitor your investments. This is because ETFs tend to track an index or asset (or commodity). What this means is, that the managers aren’t actively managing the fund. They’re just working to ensure that the ETF’s returns and holdings track that of the indexes or assets (or commodities) it is invested in. This makes it easier for you to track how your investments is faring. To understand this, you can consider the STI ETF. It replicates the STI, which is reviewed on a quarterly basis. Any changes made to the STI during the quarterly reviews will just be replicated by the managers of the STI ETF. You can easily monitor ETFs which are traded on the Singapore Exchange using a stock screener such as StockFacts. This saves you the hassle of having to track the performance of each ETF. This brings us to the issue of costs. ETFs tend to charge a lower management fee compared to mutual funds/unit trusts. The buying and selling cost of an ETF is also similar to that of buying and selling stocks on the exchange. This is typically lower than the fees mutual funds/unit trusts tend to charge, which may include sales fees and other types of charges. ETF investors also benefit from the fact that they’re pooling their monies to buy assets together. This allows the fund manager to negotiate a better price when dealing in such large investment sums. ETFs VS Mutual Funds: Which Is A Better Investment? Similar to ETFs, mutual funds, also popularly known in Singapore as unit trusts, can also be a good starting point for beginner investors. This is because both investment types allow investors to take more of a hands-off approach. However, even with this passive approach to investing, you need to know what’s going on. Let’s compare some characteristics of ETFs and mutual funds. Investors can put their money into ETFs in a similar way to buying other stocks listed on SGX. 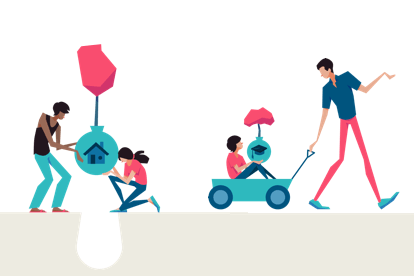 Investing in mutual funds can also be a simple process, where you engage banks or other financial institutions to carry out the transactions that you want. Here, you want to understand whether your investments are actively or passively managed. Many mutual funds tend to actively manage your investments, i.e. do research and make decisions to buy or sell holdings in the fund. If you’re a believer of passive investing for the long term, you should either invest passively on your own, invest in an ETF (which is passively managed) or find a passively managed fund. Many researchers and studies conclude that active portfolio management does not guarantee better outcomes. This means you may want to focus on the fees you end up paying, as they may cause a significant dent on your long-term returns. When you invest in ETFs, you usually pay a management fee which is less than 1.0%. You would also incur trading costs, similar to when you buy stocks. This is much lower than the fees you have to pay on many mutual funds, which can easily be 1-2% per annum. 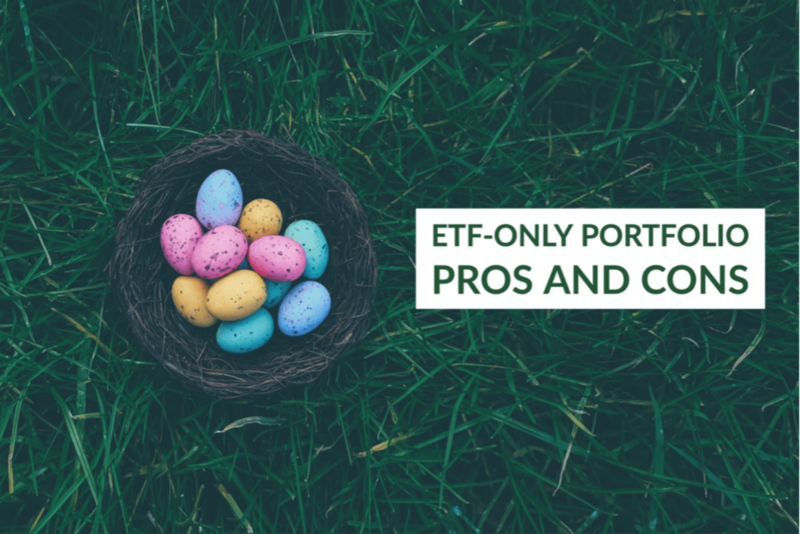 There are over 70 types of ETFs on the SGX and hundreds of other mutual funds that you can invest into both within and outside of Singapore. Both ETFs and mutual funds offer diverse investments into different asset classes, spanning different regions and countries. All you need to start investing in ETFs is to have a trading account with a local brokerage firm. You can also be fairly assured that the quality of the assets you’re buying into is reasonable as there are indexes tracking them. You could also invest into multiple ETFs to give you greater diversification into the types of investments you’re making. Diversifying into more focused ETFs will also give you more knowledge on those sectors and countries. Gradually, you can view your investments in ETFs as a springboard to even more complex investments. It will give you the confidence and knowledge required to make more informed decisions on individual stocks. Even if you don’t have ambitions of investing on your own, you can continue adding to your ETF holdings and spend just a short while periodically to monitor how your investments have been doing. This will take no longer than going to the gym, hanging out at the bar with friends or watching a few episodes of your favourite television programme at home.